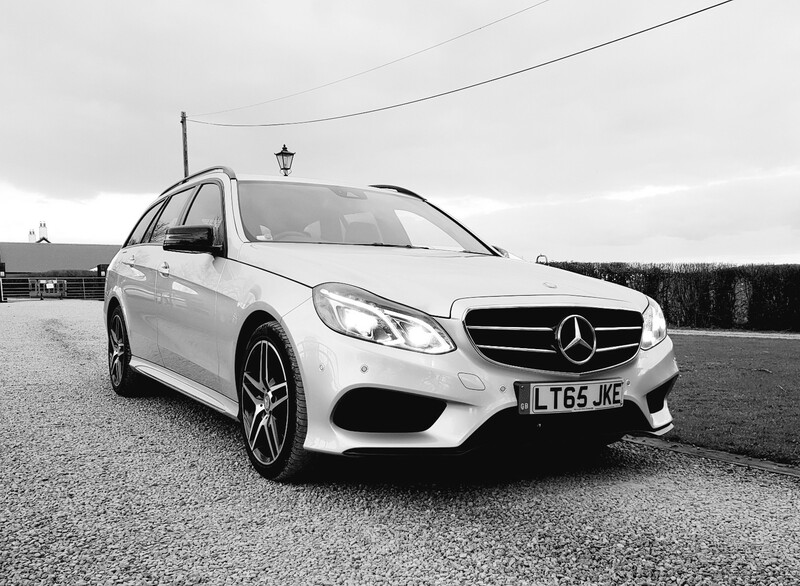 For the past 24 years Singletons Executive Cars have been successful in offering a professional chauffeur car service for both business and private clients. We have gained an enviable reputation for an efficient and courteous service. 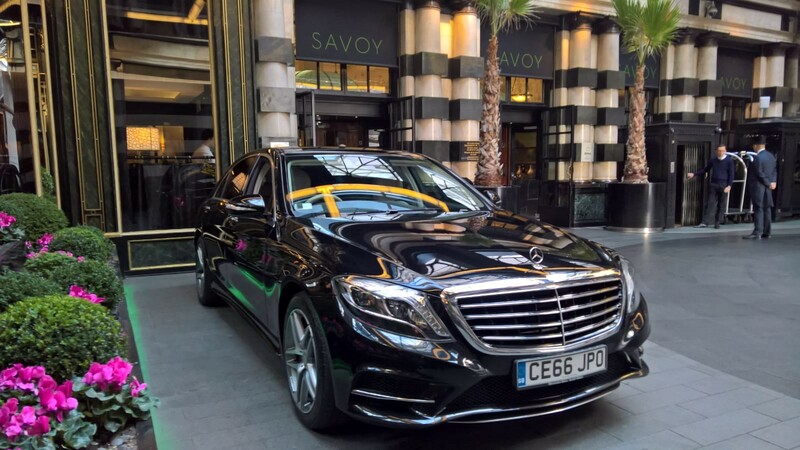 All aspects of travel are covered including airports transfers, conveying executives to and from meetings or conferences and secure documentation transfer throughout the U.K.
A meet-&-greet service is provided and arrangements can be made for an “on call” basis. We offer a door to door service and specific requirements can be met. We pride ourselves on the punctuality and professionalism of our experienced chauffeurs. 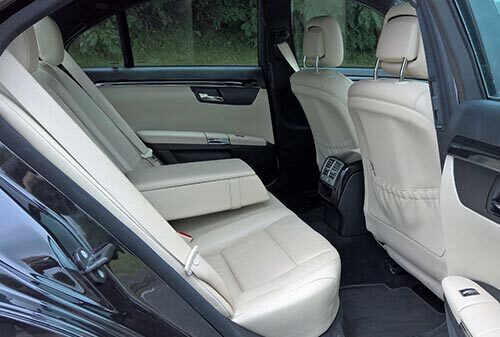 Your chauffeur will assure confidentiality and respect at all times. 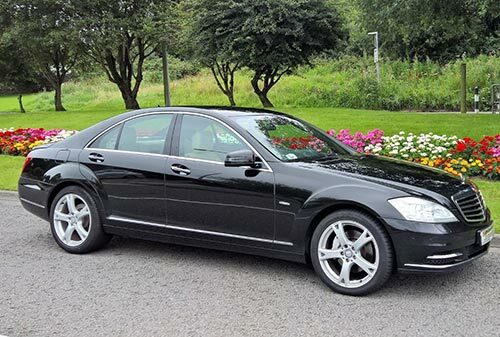 Our executive cars & M.P.V.s are the latest models and maintained to the highest level. All vehicles are fully air-conditioned. 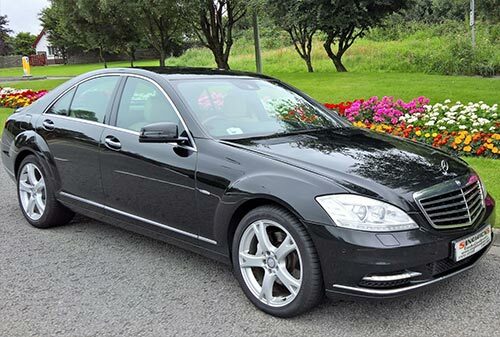 For a first class reliable service, use Singletons Executive Cars to create an air of prestige for your business. The Mercedes V-Class proves that space is a luxury that can be achieved without compromise: not only is it quicker than all its MPV rivals, but it’s more efficient, better equipped, more luxurious and more comfortable than them too. 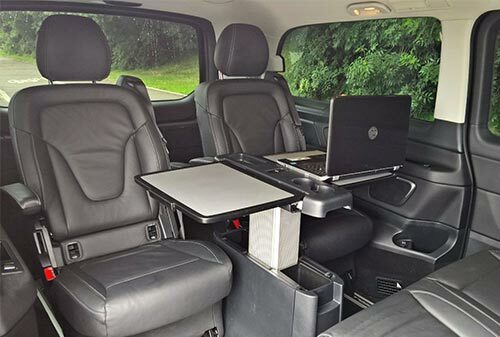 The V-Class comes with a six-seat arrangement, with two pairs of seats facing each other in the back and a table in the middle – with this vehicle and our free wi-fi included as standard, Singletons can literally bring your boardroom on the journey with you. Alternatively, of course, you can just relax and enjoy the spacious and luxurious interior as we take you to your destination. 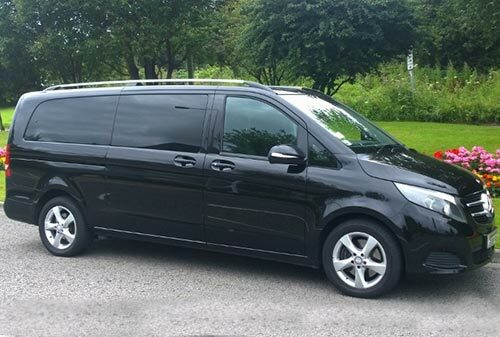 Another luxurious Mercedes V-Class is available in our fleet. This one comes finished in stunning blue with a cream interior. 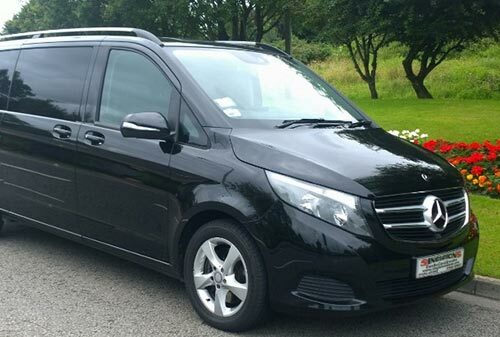 With seating for up to 7 passengers and ample luggage space it’s ideal for business travel, airport transportation or special occasions. Our free wi-fi is included as standard. 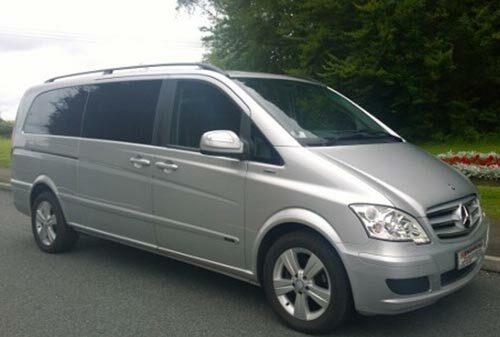 The Mercedes-Benz Viano is the largest upmarket MPV and has a massive and versatile interior. The cabin is well designed and can carry up to eight adults in plenty of comfort. In fact, there’s probably no better way to transport eight people in style! 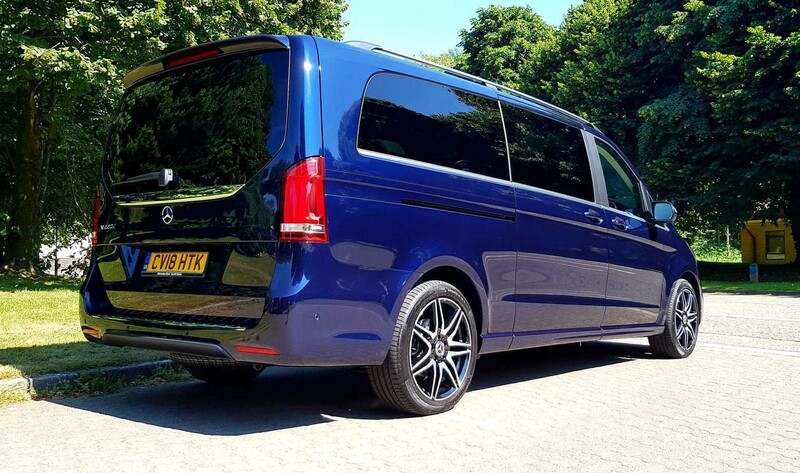 The Viano retains all the traditional quality and refinement of the Mercedes brand while adding a unique combination of modern versatility and practicality. 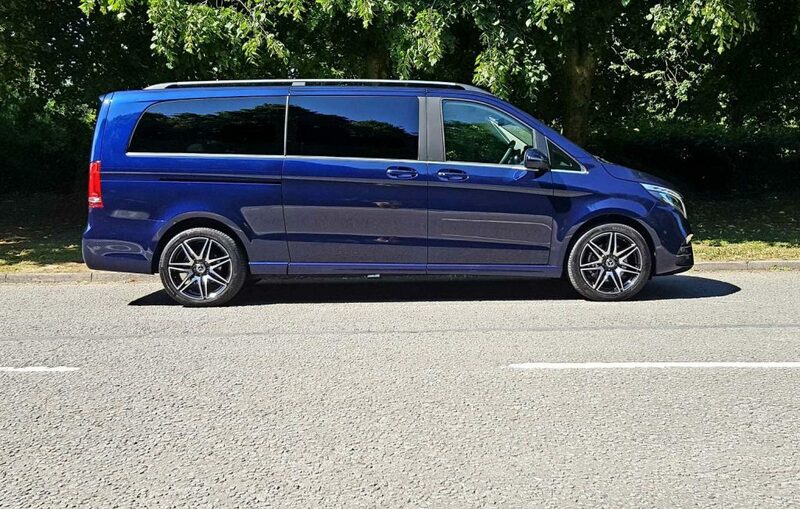 The Viano normally has eight seats, which can simply be used to transport up to eight people and their luggage in luxury business class travel. There’s plenty of flexibility on offer though: those seats can be rearranged, removed, folded and changed depending on your particular transport requirements. 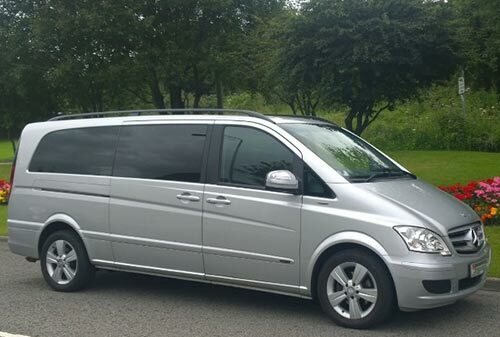 Also included in our fleet, another car from our range of Mercedes Benz vehicles. This S-Class AMG LWB has a black exterior with cream interior. 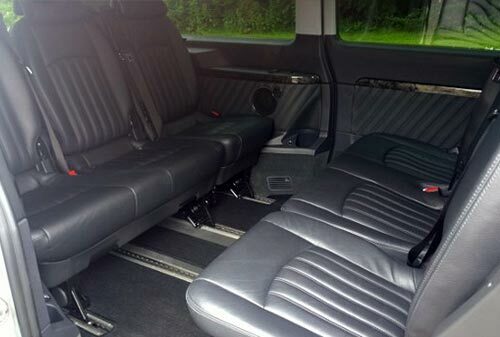 Extra leg room thanks to the LWB specification, and rear privacy glass. As the world’s best-selling luxury sedan, the Mercedes S-Class certainly does live up to its name of being in a whole class of its own. Our S Class LWB goes one step further in the concept of executive class luxury. With a bright silver exterior and black leather interior, including rear privacy glass, this car is a superb choice. 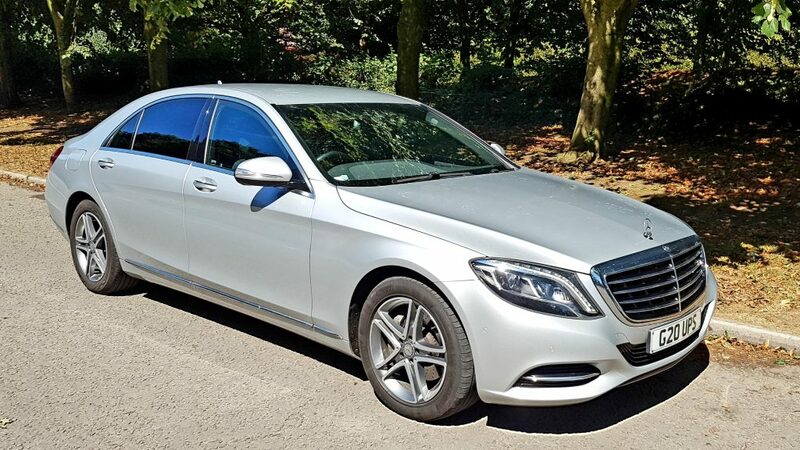 If you are looking for a luxury car hire to impress business clients or a loved one, look no further than the Mercedes-Benz S-Class. 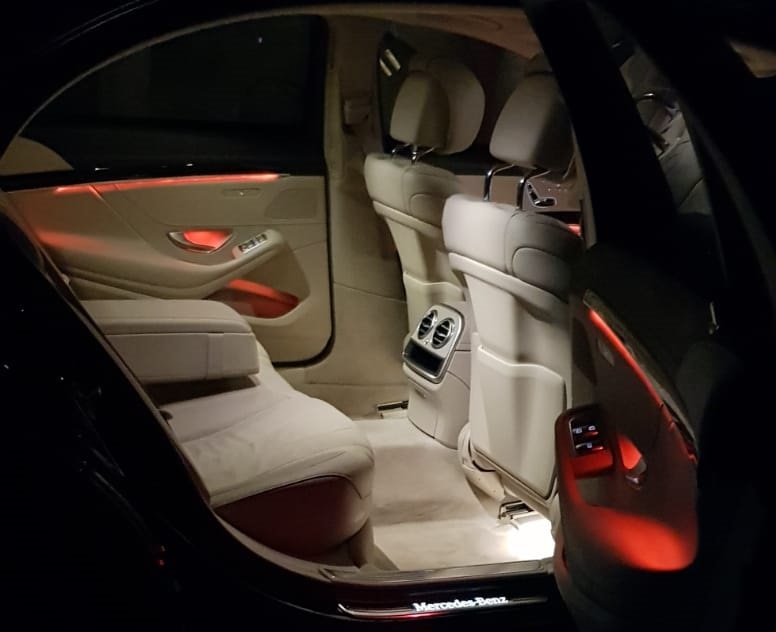 An S-Class car from Singletons Executive Cars will let you experience true luxury and the legacy that has been built over the past six generations. The S-Class has been designed to encompass the perfect balance of performance, style, and luxury. 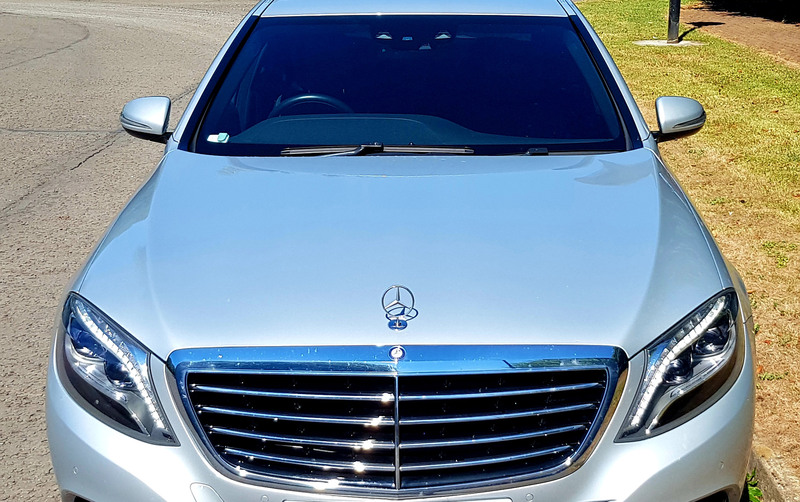 As the world’s best-selling luxury sedan, the Mercedes S-Class certainly does live up to its name of being in a whole class of its own. 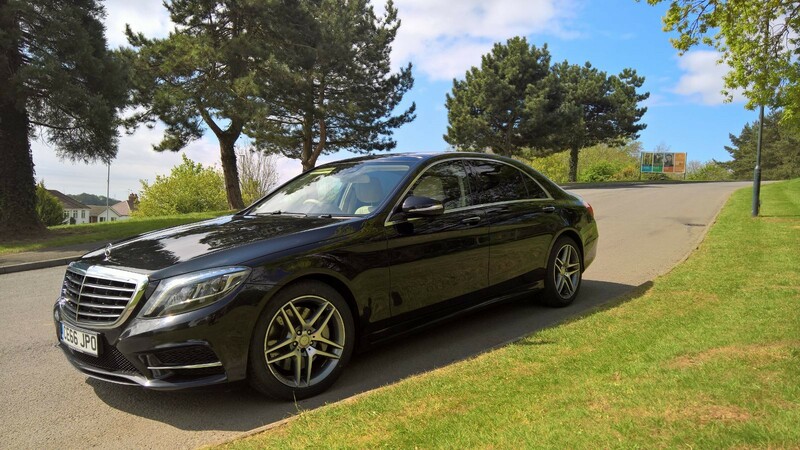 Providing the option of a Mercedes S-Class car hire as part of our fleet is something that we are proud to offer. 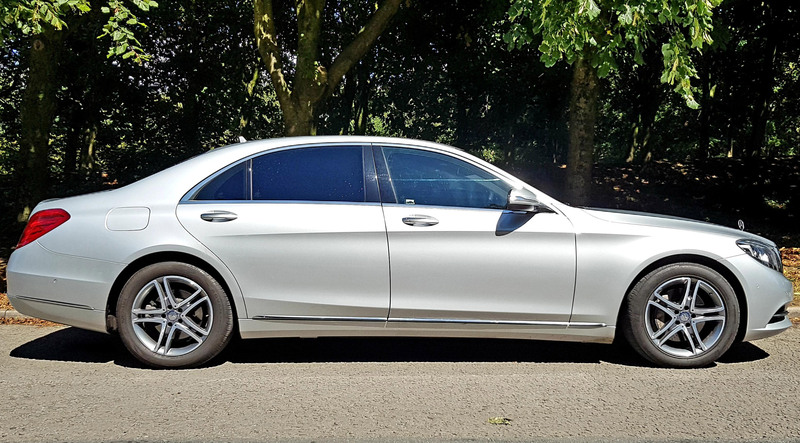 This executive option has all the premium Mercedes qualities; safe, comfortable, stylish and reliable, combined with some quite radical new technology. 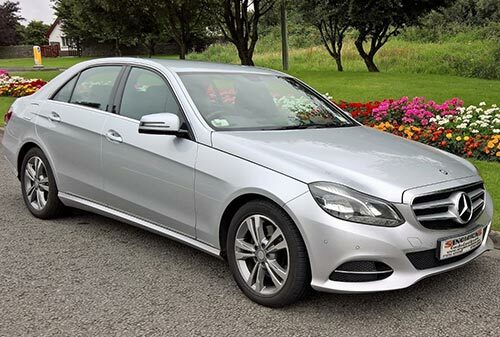 Make an impression wherever you go with a Mercedes E-Class car hire from Singletons Executive Cars. A 540-litre boot means there’s lots of space on offer for luggage. 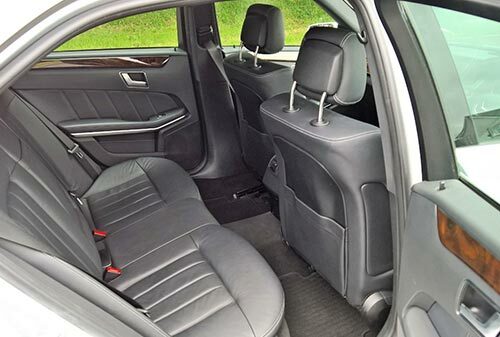 The E-Class will easily accommodate a party of four on long journeys thanks to the sumptuous, leather lined cabin. 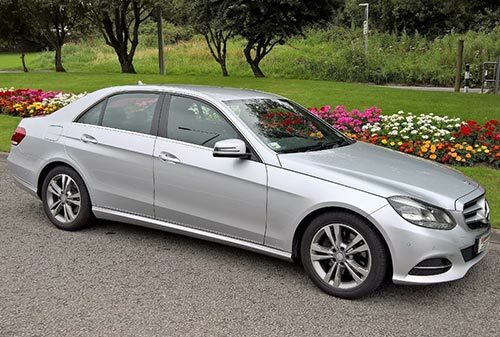 The E-Class is certainly one of the best cars of its type. It has a smarter interior than any of its rivals and delivers a comfortable ride. 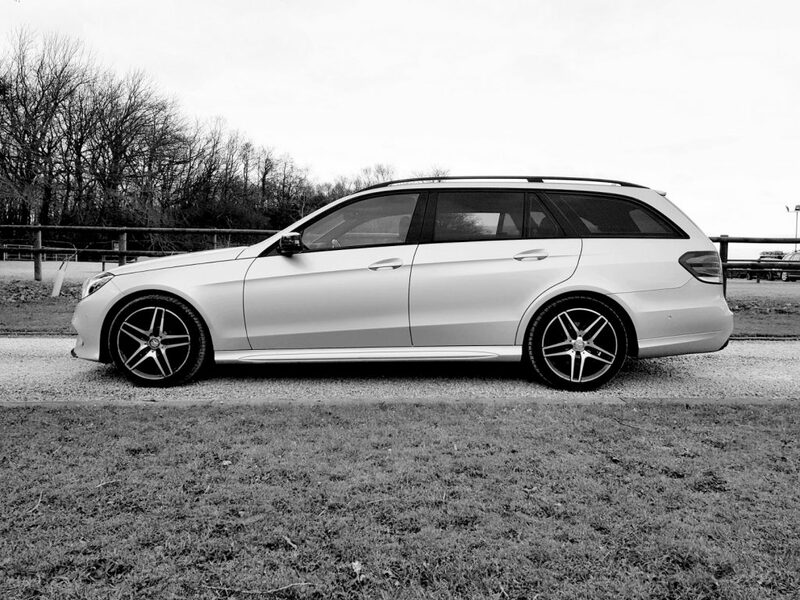 If our saloon Mercedes options aren’t quite big enough, we also have this superb E-Class AMG Estate available for those who need a little bit more room with their luxury. Finished in silver with a black leather interior, there is ample seating for up to 4 passengers with plenty of luggage space to go around. As always, free wi-fi is available making this an excellent choice for business travel or airport transfer.